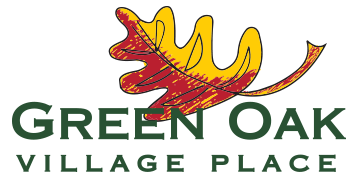 At Green Oak Village Place, our goal is your business’ success. That’s why we have leasing, property management and marketing professionals in place to ensure our center, and its tenants, are well-maintained and highly visible within the greater Livingston County community. Whether you’re a local retailer looking to expand into a more highly trafficked area, or a nationally known brand entering or expanding into Southeast Michigan, we offer a variety of leasing plans. We have the best leasing professionals in the industry available to explore options to accommodate your specific needs. Contact one of the agents below to learn how Green Oak can work for you.